works with the National Sales & Marketing Council (NSMC) to connect people and build careers through information, education, recognition and networking. 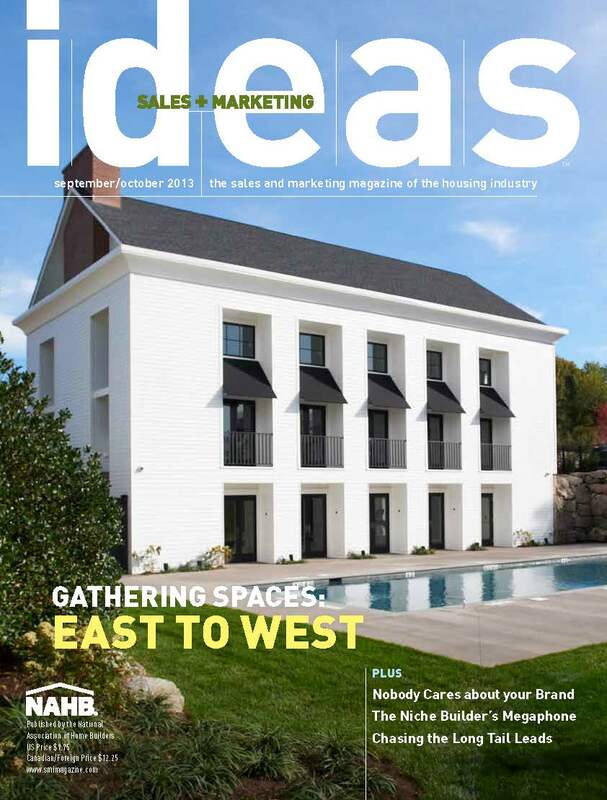 Join the SMC and turn ideas into profits with the award-winning Sales and Marketing ideas magazine. Click here to see a sample of the online magazine version available to SMC members. The Sales and Marketing Council is dedicated to developing and promoting skills and professionalism though continuing education, and interchange of ideas and recognition of outstanding achievement. 1. To provide an effective forum for members to exchange ideas with local regional and national experts in the new homes Sales & Marketing field. 2. To be a resource for members to enhance business opportunities by utilizing the collective strengths and talents of our members. 3. To provide educational opportunities for the professional advancement of its members. 4. Continue to promote professional standards industry wide. 5. Take a pro-active role in raising the consumers awareness about the building process. Established to provide a way to recognize worthy students within our Association “family” each year. Download Application.